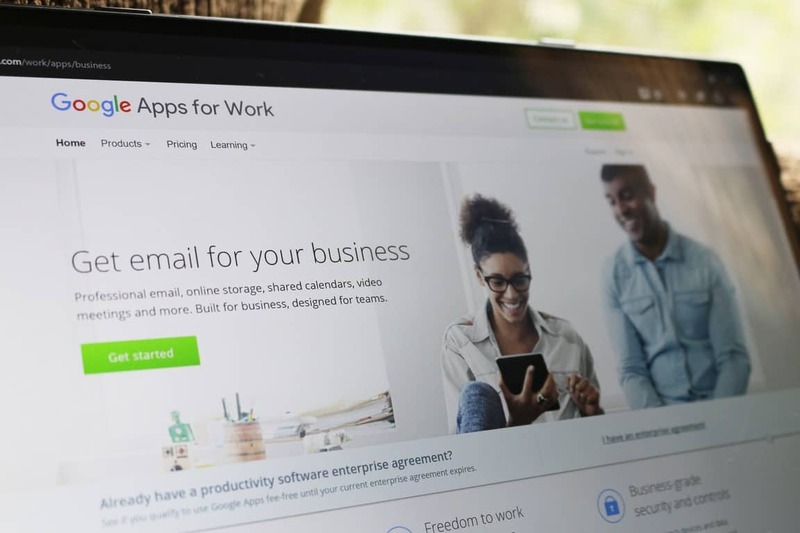 Google Apps for Work (previously known as Google Apps) took an early lead in cloud based productivity software for a long time before Office 365 hit the market. But competition really picked up once Microsoft started its new Software as a Service version of its Office productivity suite. 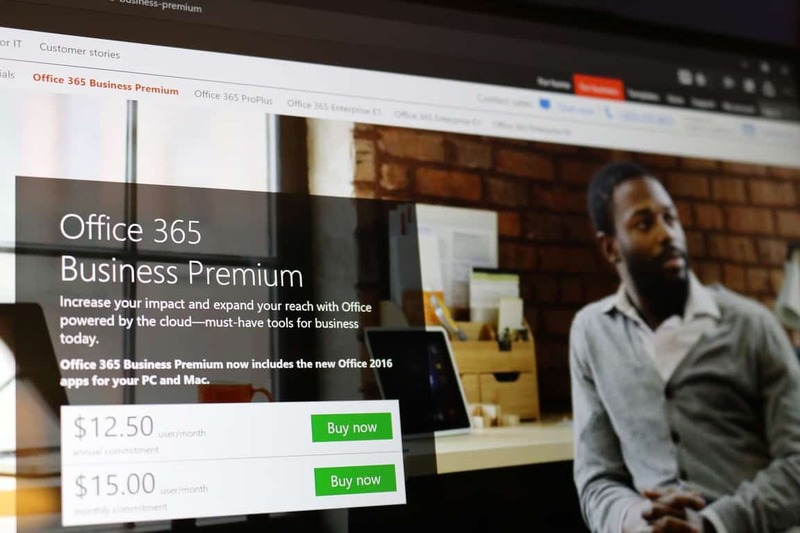 As we have reported over the last year, Office 365 has seen much quicker growth. And just in this past quarter, reports have been surfacing that Office 365 has over taken Google Apps for Work. As Microsoft threw its weight into the market for cloud based producvity apps, the question remained how would Google respond and how important was this competition to their business, which is historically driven by advertising revenue and dominating the search market. Not to mention their attention being divided by many other projects which include everything from Android mobile operating system to self-driving cars. Two articles today from Business Insider by Matt Weinberger reveal that Google Apps for Work is extremely important for the Mountain View based technology company, and they aren’t going to let Microsoft ascend to being market leader without a fight. As such Google wants to offer compelling services for users not just when they are on their free time searching the web, sending emails and shopping online, but also when they are sitting at their desk for eight hours a day.Weinberger also notes that Rich Rao, head of Global Sales of Google Apps for Work, recently shared Page, Brin, and newly minted Google CEO Sundar Pinchai devoted the entirety of one of Google’s “TGIF” weekly all-hands meeting to discussing Google Apps. The question of how far Google will go to compete with Office 365, and consequently the importance of Google Apps for Work to their mission, is becoming clearer with their newest offer which specifically targets existing Microsoft customers. In his other article, Weinberger reports that Google announced Microsoft customers who are under an Enterprise Agreement with the Redmond based technology company can receive Google Apps for Work for free. The only caveat being they commit to the full price of Google Apps for Work for at least one year after their Enterprise Agreement with Microsoft expires. This provides a much lower switching cost to businesses currently locked into a three year contract with Microsoft’s services under a three year long Enterprise Agreement who are interested in considering alternatives. Additionally, Google is paying $25 per user to resellers for signing up their clients with Google Apps for Work. As Weingerger notes, resellers are usually trusted IT contractors that help set up a business’ technology infrastructure. This includes everyone from small independent firms to large consultant practices. The $25 per user bonus helps these resellers lessen their costs of training their client’s staff in newly deployed software. Enterprise customers are a lucrative segment, one that Microsoft has built much of its position off of through decades of renewed Enterprise Agreements. Google’s new tactics, which won’t come cheap at least in the short run, are a clear signal that they are fully committed to competing with Microsoft and not letting them amass a substantial lead. And the new levels of Google’s commitment could be a significant threat to Microsoft as many of their other businesses, such as Azure, rely heavily on Enterprise customers. As every business who switches away from Office 365 is only that much more likely to not rely on Microsoft for other services. The question will remain who will have a more compelling service that wins over companies amidst the growing trend of cloud based producvity software. Will it be the offering from a company that’s mission is to organize the world’s data or a company whose mission is to empower every individual and business on the planet? Does Microsoft or Google offer more compelling cloud based software for enterprise customers?